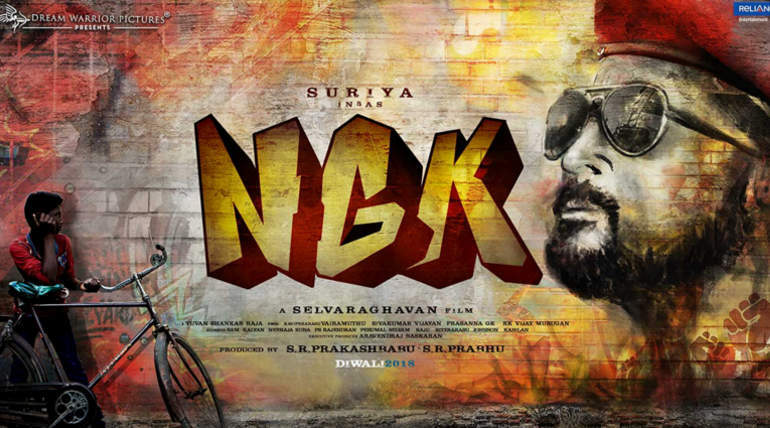 NGK First Single Update has finally arrived and the most awaited music of the Selva - Yuvan combo is releasing on April 12, 2019. While the film has around 50 days more to release, the first song from the NGK is ready to be out online. Producer Prabhu S.R of Dreamwarrior Pictures tweeted the news of Single release date and fans are excited about the surprise update on NGK songs. 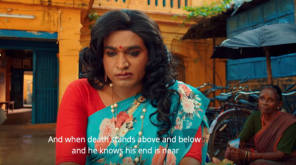 The most awaited movie of Suriya in recent times directed by Selvaraghavan release date is announced to be May 31, 2019, after a long delay and the audio launch of the film is the next big thing to be looked forward. 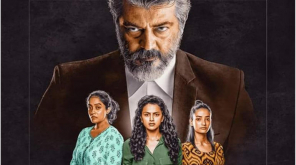 The music is composed by none other than Yuvan Shankar Raja who has a massive fanbase especially with the maker Selva whom with he gave evergreen albums down the lane. The title of the single is still not revealed and it is expected to be out by Friday evening. It is known that the composer has already once composed and scraped all the songs of the album and new songs are being composed by the composer and that's what is the reason for all the delay of the project including other shoot delays.